This solar light is our latest global patented product, only supportive for our valuable customers. In order to prevent being plagiarized or copied, it’s not openly presentated on website temporarily, please kindly understand & many thanks! 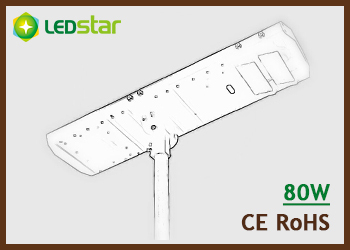 If you're interested in this wonderful solar light, welcome to contact us as below, we expect to share more with you! Address: A5 & A8 Buildings, Luoshan Industrial Park, Pinghu Town, Shenzhen City, China.